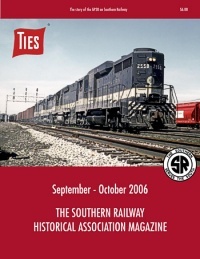 Contents: Featuring Charleston, SC and the Southern Railway; Southern's Operating Divisions; and coverage of the final intermodal train from Alexandria, VA. 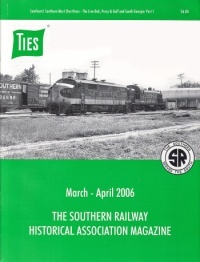 Contents: Russell Tedder takes us through a history of Southern's South Georgia Shortlines. 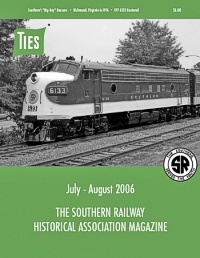 Contents: The rest of the story on the LOP&G, Southern's Low Side Gondola, and convention wrap-up. 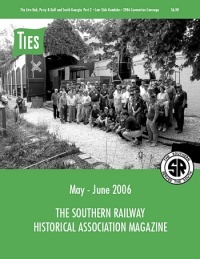 Contents: Featuring articles on the hogshead car, Richmond in the 1910's, and the rededication of former a Southern FP7. 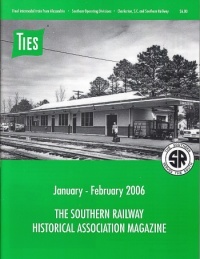 Contents: The story of the Blue Ridge Railway and the Piedmont and Northern. 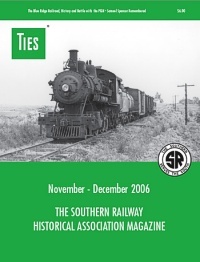 Also, Samuel Spencer Remembered.